Summer Reading – I Commend Joy! I don’t know about you, but I don’t like to waste time reading. I want to read good books, so I look for recommendations from other readers. 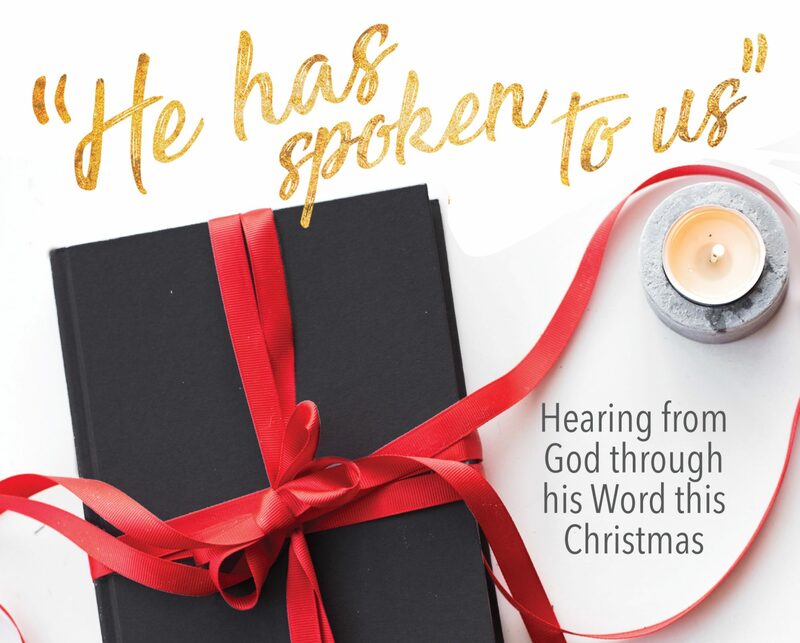 One person who always seems to recommend good books, particularly historical fiction, is Al Mohler, president of The Southern Baptist Theological Seminary and an incredible reader. I encourage you to check out his list of 10 books to read this summer. 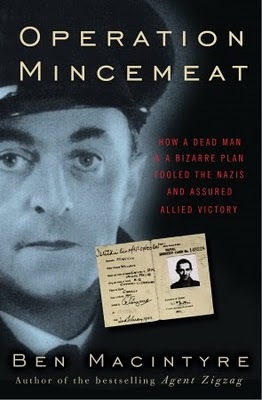 A couple of books on his list that particularly interest me include, Operation Mincemeat: How a Dead Man and a Bizarre Plan Fooled the Nazis and Assured an Allied Victory (New York: Harmony Books), by Ben Macintyre. Macintyre tells the story of the Allied plan to deceive the Nazis with a plan to invade Sicily. 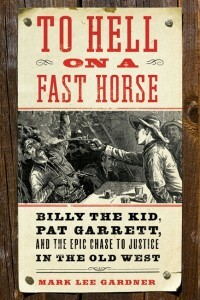 I am also interested in one on the Old West, by Mark Lee Gardner, To Hell on a Fast Horse: Billy the Kid, Pat Garrett, and the Epic Chase to Justice in the Old West (New York: William Morrow). Read, and stretch the God-given gift of your mind. Next Next post: Tim Conway at his best!